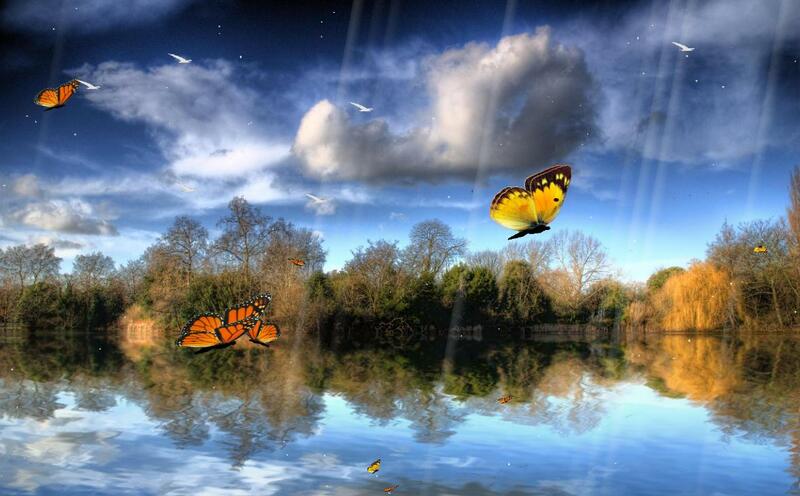 Enjoy the beautiful nature in a beautiful lake full of life, Embrace an environment of tranquility colorful butterflies flying in your screen. *** High Quality Image. *** Realistic water movement effect. *** Realistic Butterfly animation. *** High Quality Sound. *** Full install/uninstall support. Enjoy!